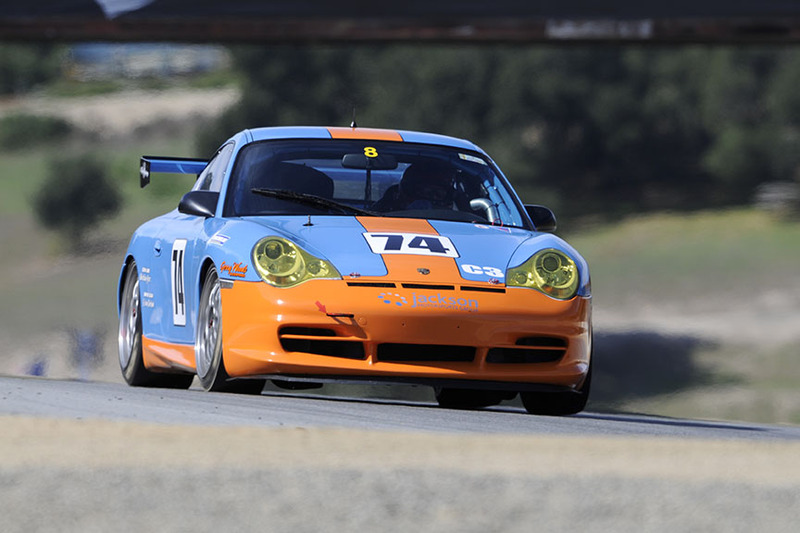 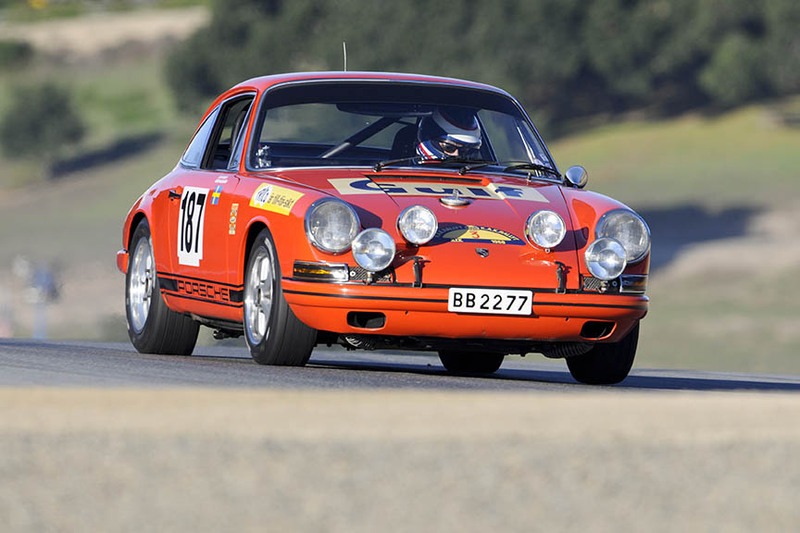 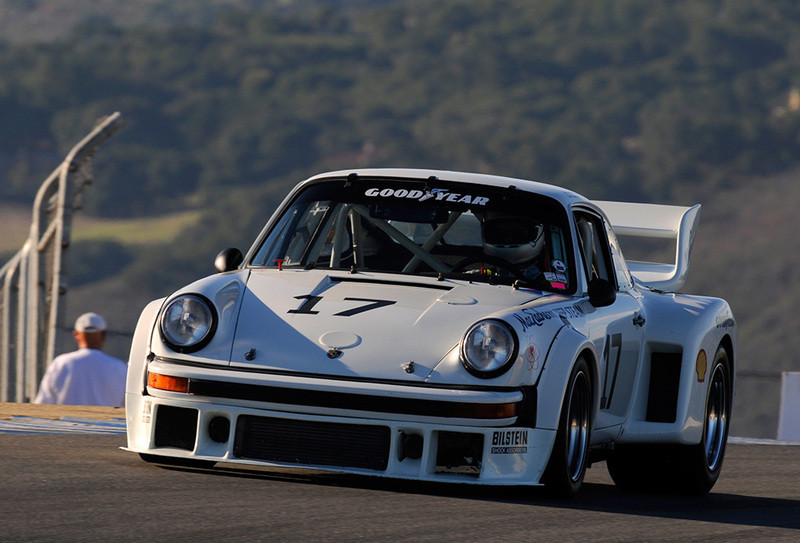 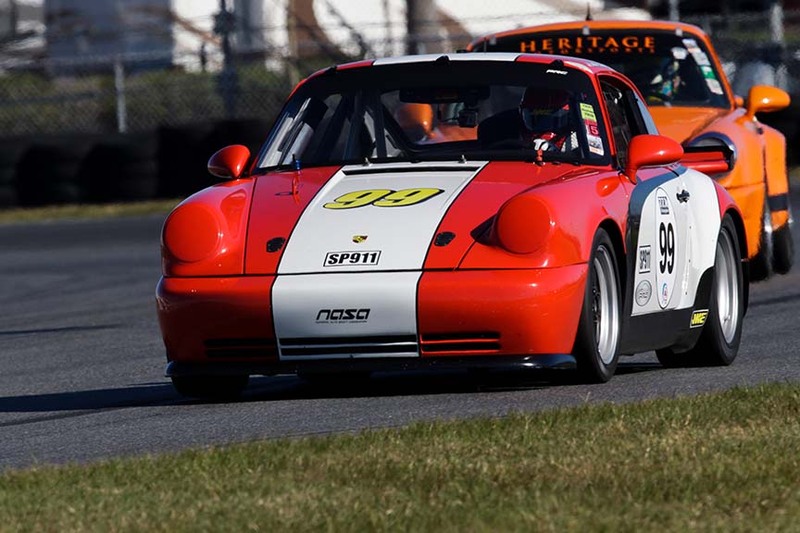 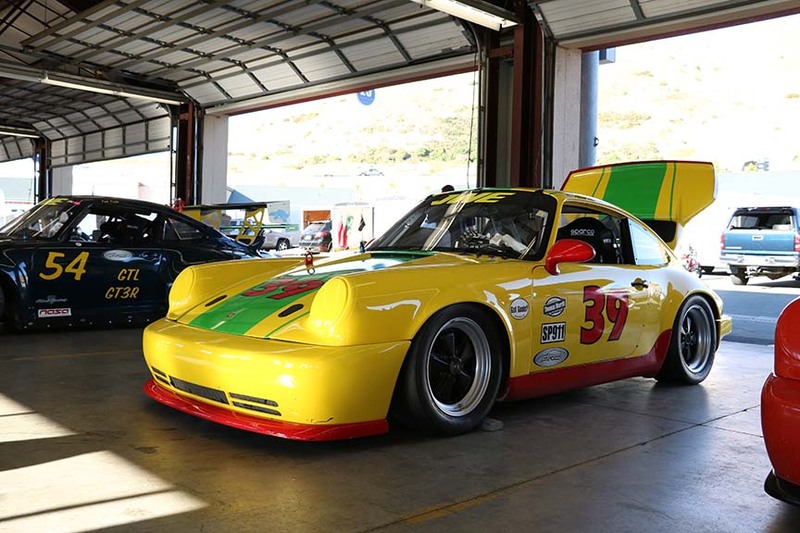 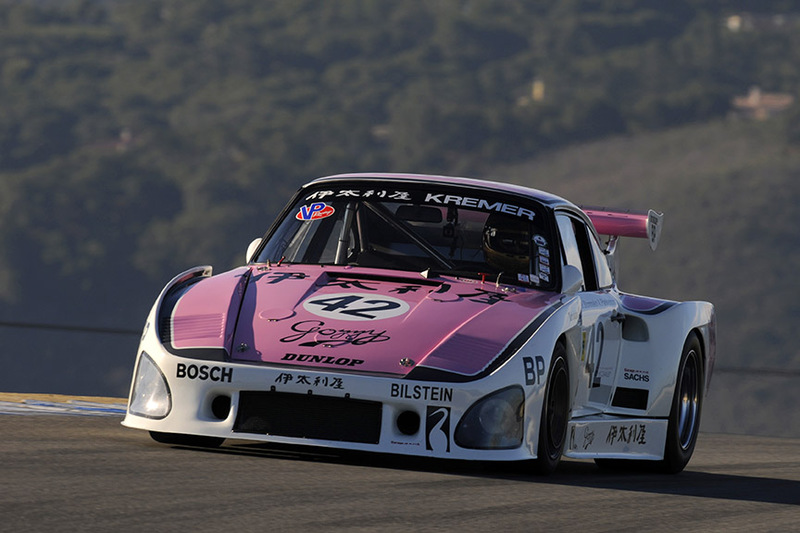 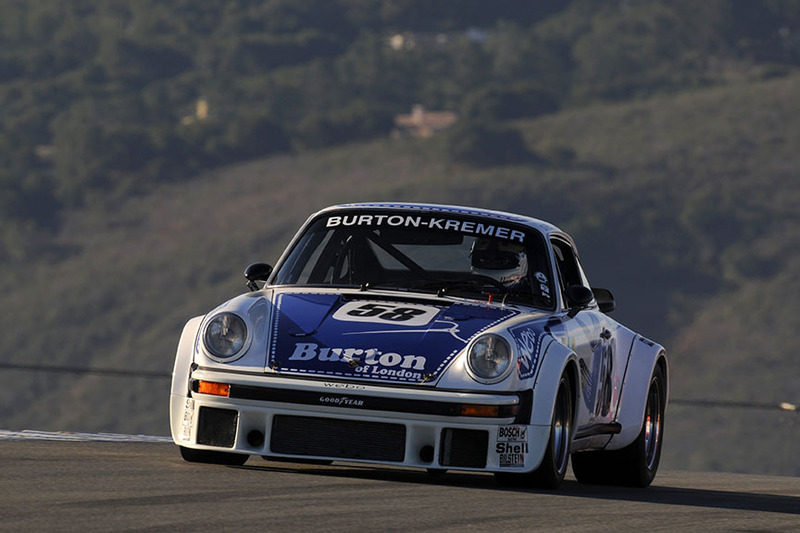 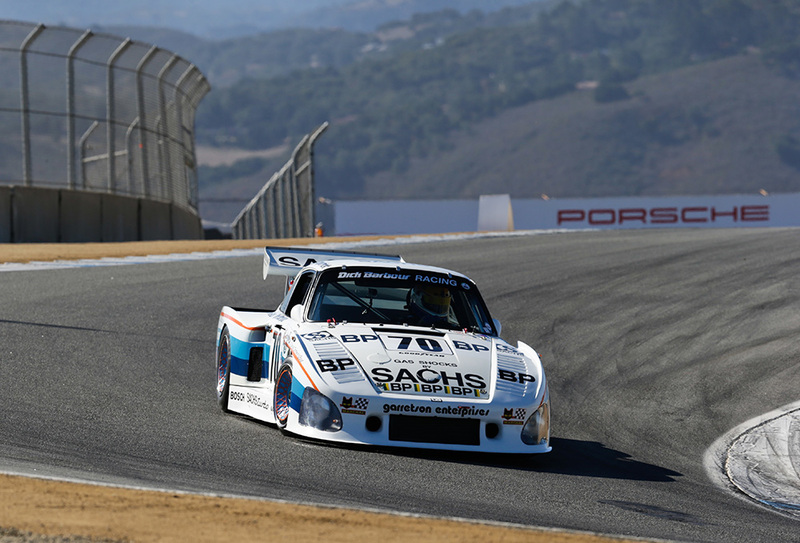 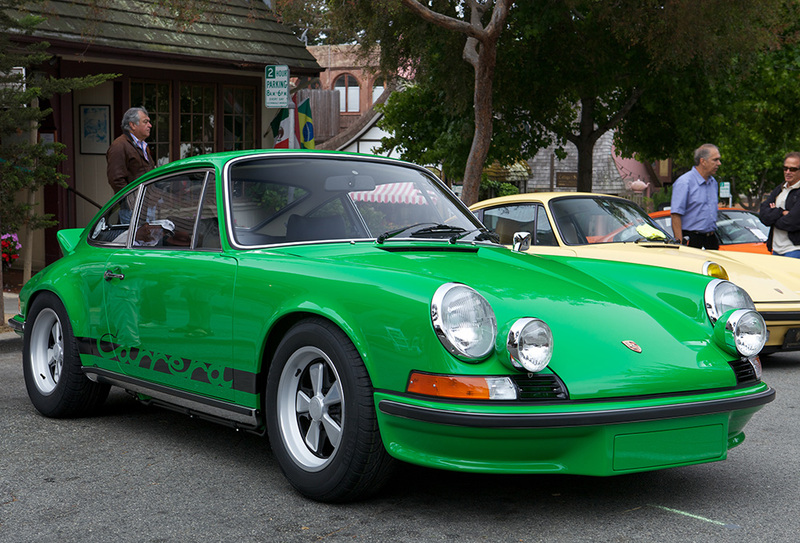 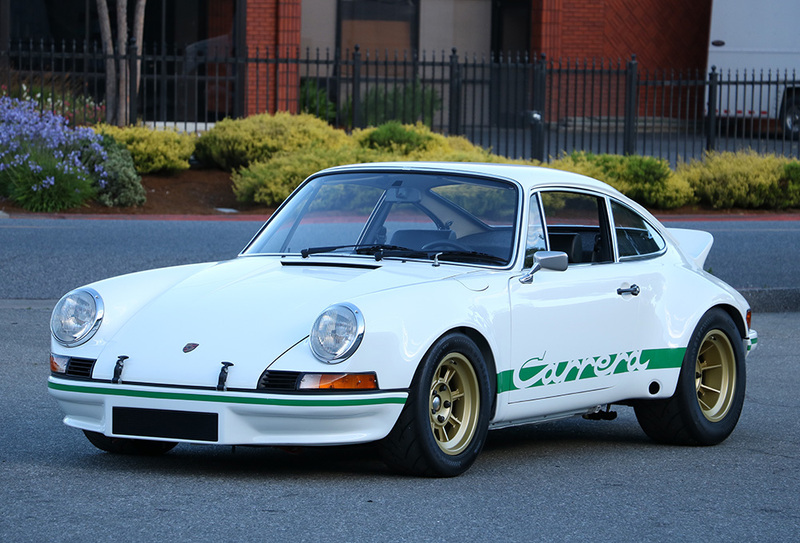 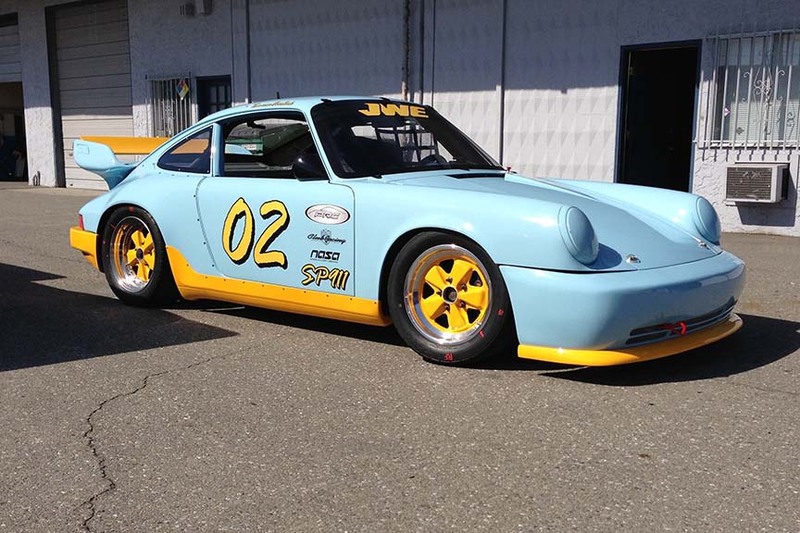 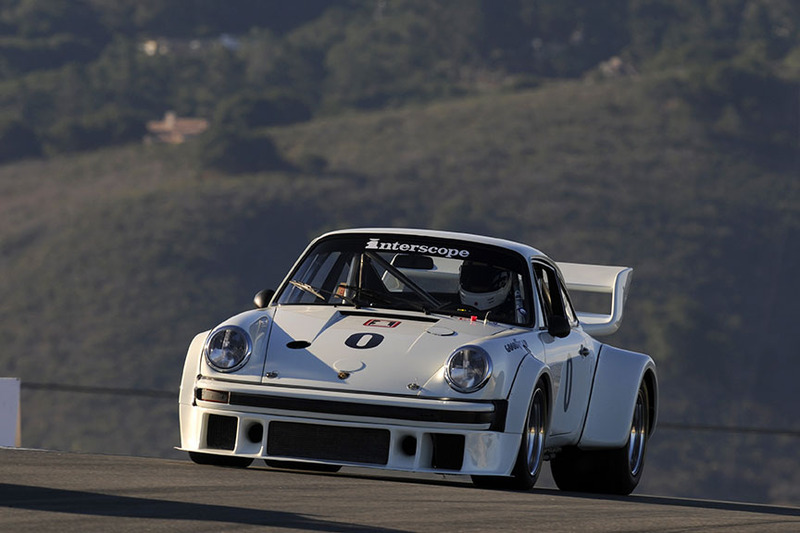 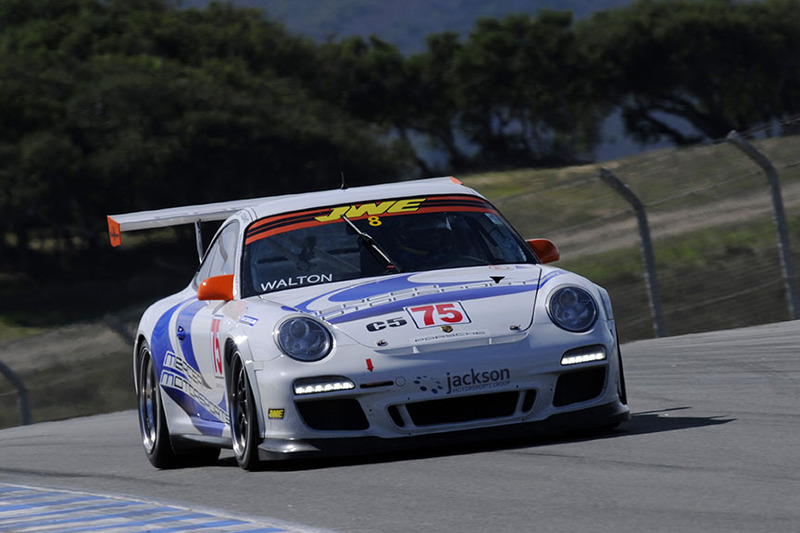 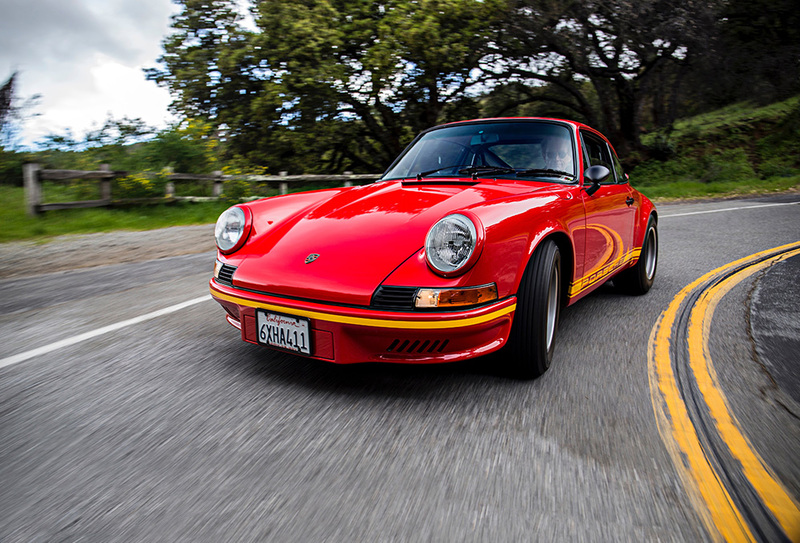 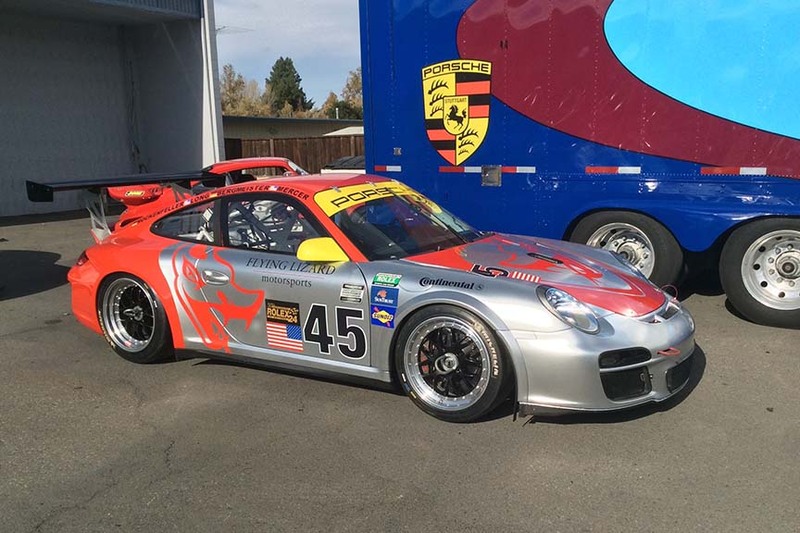 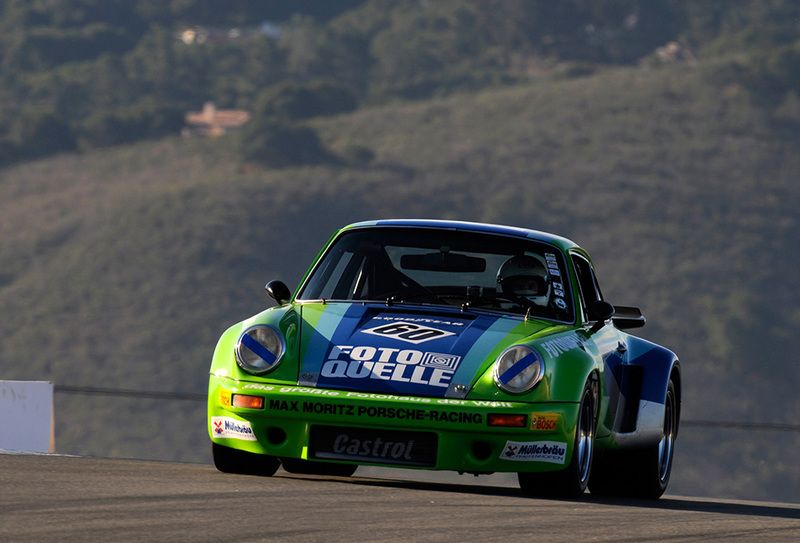 Since 2005, JWE Motorsports has been the leader of Porsche restoration in the Bay Area. 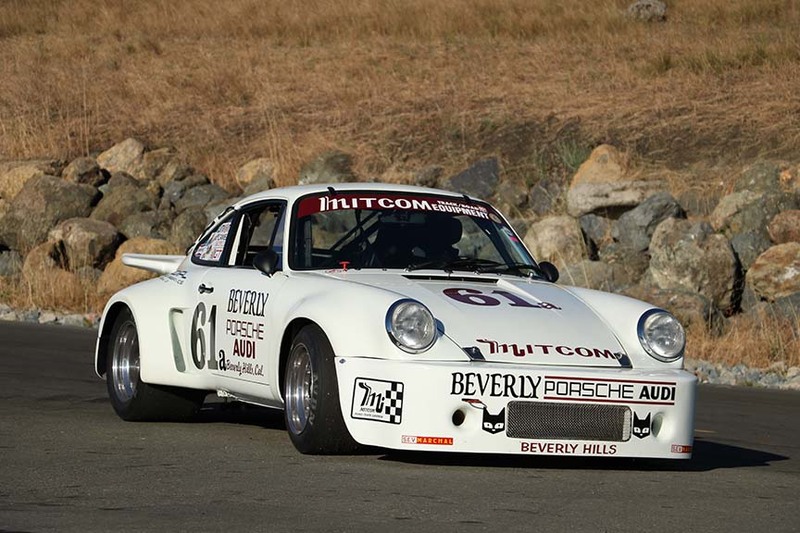 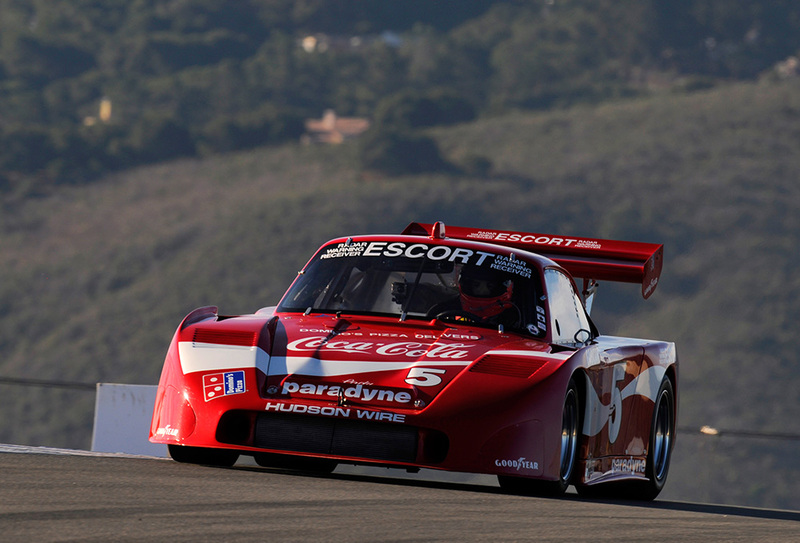 Restoring both historic race cars and rare street cars. 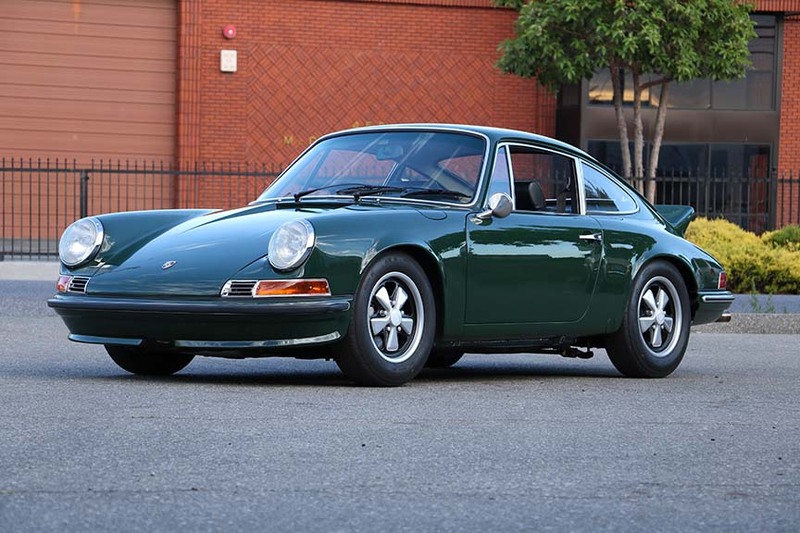 JWE is known for unbelievable quality and suburb craftsmanship. 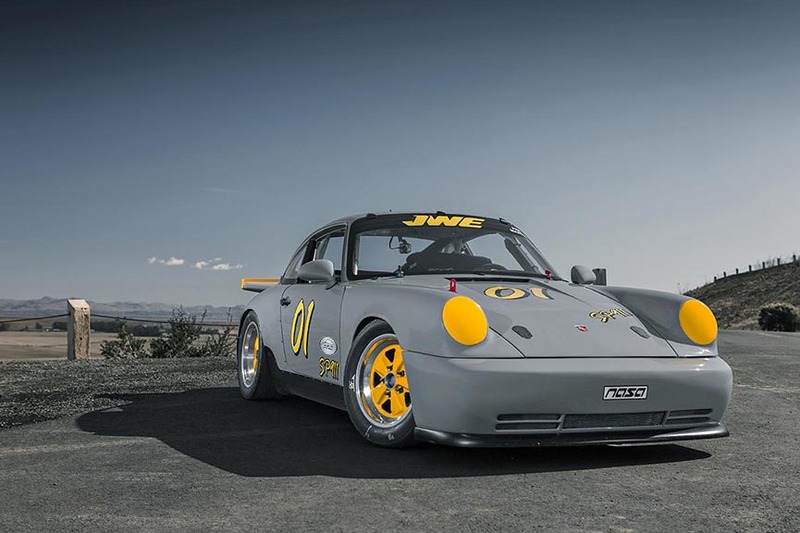 With all our services under one roof, your choice is simple -- JWE. 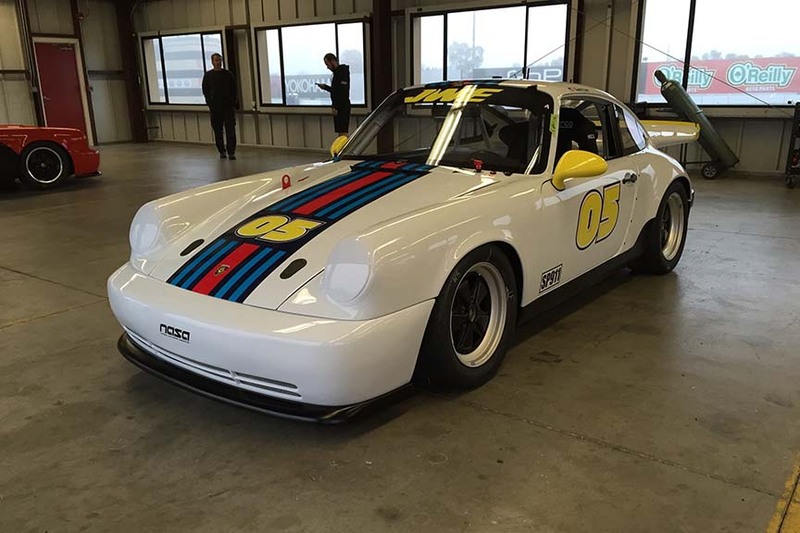 Please see gallery below and call for more info.